NY-based company promises "extremely affordable" on-demand bus services in "under a second"
As one of the two companies awarded contracts by the Land Transport Authority (LTA) for the first phrase of trials of on-demand public bus services in Singapore, Via currently operates in New York City, Chicago and Washington DC. This is its first foray into the Southeast Asian market, according to a report by Todayonline. The contracts awarded by LTA were worth close to half a million dollars. The other company is local start-up Ministry of Movement (Swat). 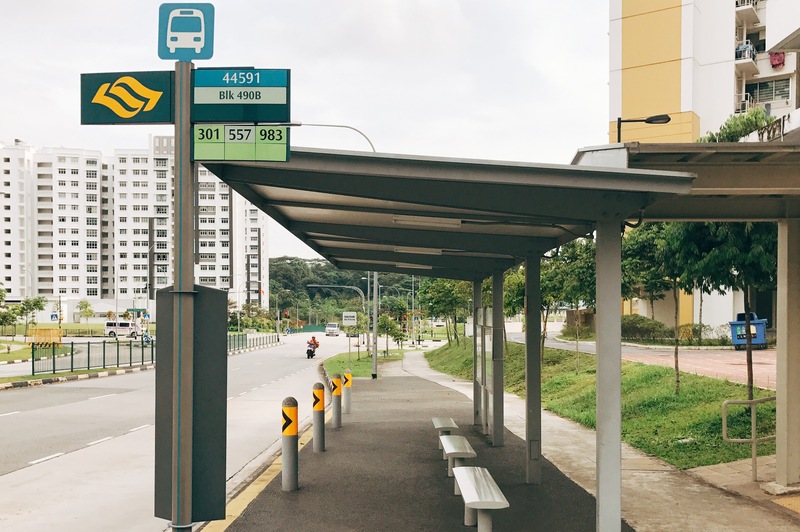 The aim of the trial is to assess if dynamically-routed bus services could optimise resources and operating costs during non-peak periods and areas with low ridership. Head of Via’s global business development Mr Zachary Wasserman told Todayonline that the company’s algorithm is able to match passengers who booked a ride to a vehicle in under a second. It can also connect multiple passengers who are headed in the convenient direction, so that they can share the ride. The company also promised “extremely affordable prices.” According to Via’s website, rides start from US$5 (S$6.60) for New York users.